Hi, I’m Jen, a work in progress. I grew up as an MK (missionary kid), partially here in the states and partially in our half-island home of Papua New Guinea. Today I find myself in some of the most flat country ever – the Midwest! I live here in Indiana with my pastor husband and our four amazing and often challenging children, including a set of fraternal twins. Despite my good life, I find myself often frustrated by failure and plagued by perfectionism. I’m just not as “good” as I’d like to be. How about you, friend? 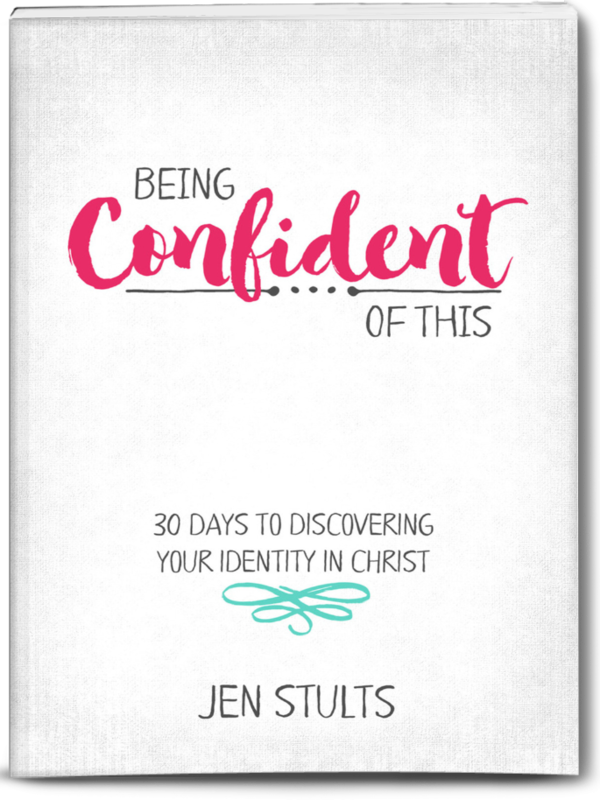 I can be a woman who is confident in the knowledge that God’s still working on her and that He promises to carry that work to completion. I don’t have to fear when I’m faced with failure or flaws; instead I can rest in His unfailing grace. Theses promises are for you, too, friend, if you know and trust in Jesus as your Savior. 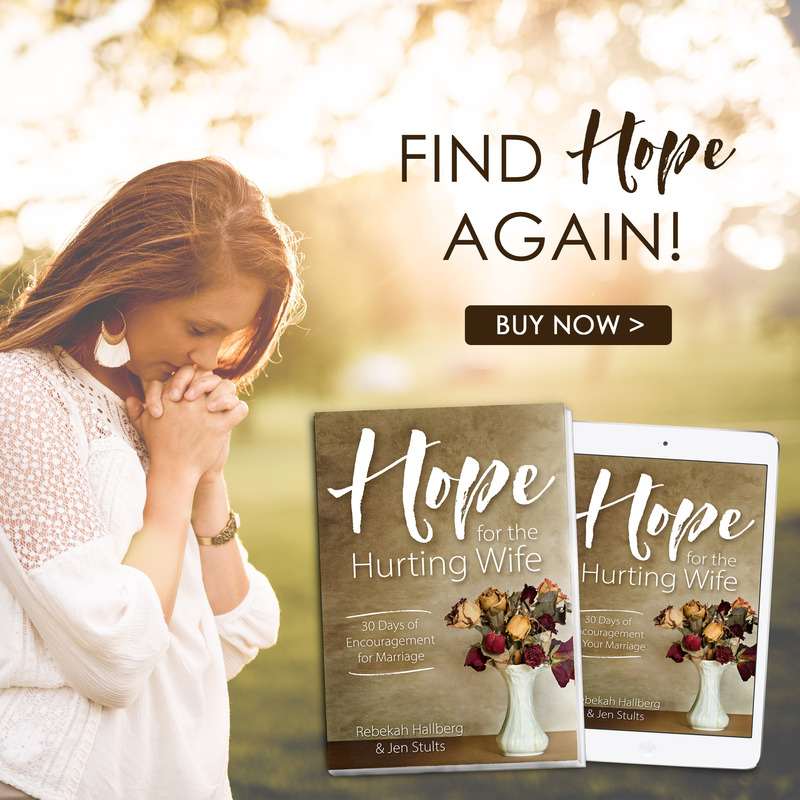 Let’s journey together in becoming the women our loving Father created us to be, rather than the perfect myth-of-a-woman we sometimes strive to be. Let’s loosen perfectionism’s grip as we trust the Lord to mold us. P.S. Subscribers get all of the goodies first! 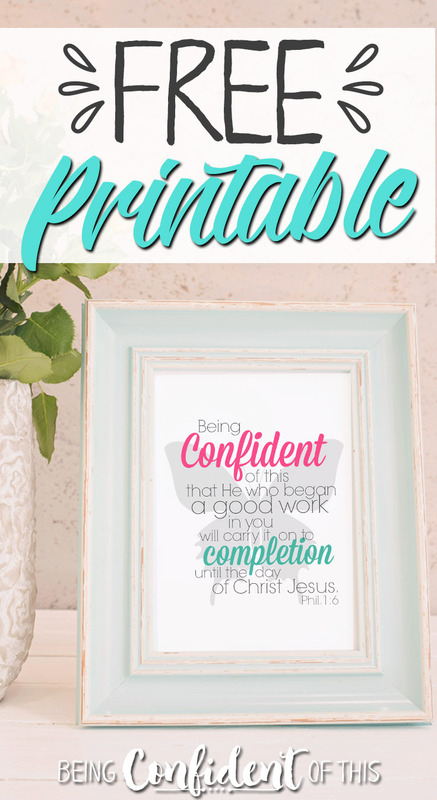 To thank you for joining, enjoy this gift of a high-quality 8×10 printable reminder of your identity in Christ. It’s perfect for us work in progress women! Just fill out the form below to gain access to our resource library! * Jen is a participant in the Amazon Services LLC Associates Program, an affiliate advertising program designed to provide a means for sites to earn advertising fees by advertising and linking to amazon.com.